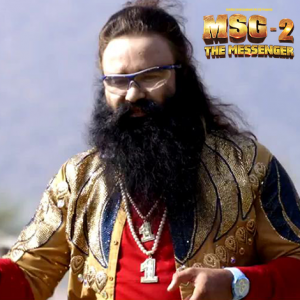 The upcoming action movie ‘MSG 2 The Messenger’ to be released this Friday worldwide. 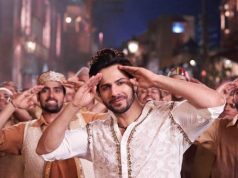 The movie is directed by Gurmeet Ram Rahim Singh & Jeetu Arora and produced under the banner Hakikat Entertainment Pvt. Ltd. 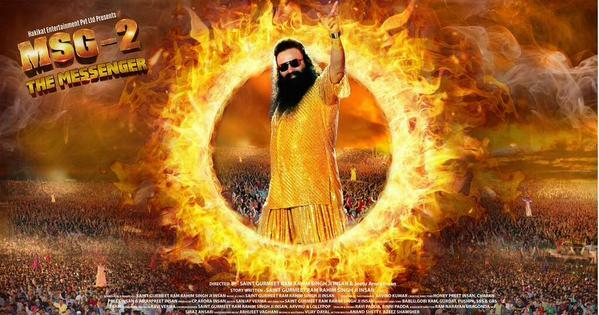 It features Gurmeet Ram Rahim Singh in lead role, who is having huge fan following in India as well as in overseas. Being a Saint, he has millions of devotees across the globe. MSG 2 The Messenger is the sequel of MSG The Messenger that was released earlier this year and did massive business at box office. Fans are going crazy for this upcoming action flick and creating huge buzz about it on social media. 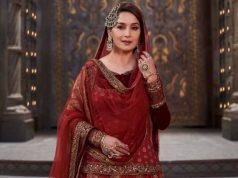 Only for fans, makers have decided to organize a grand premiere of the movie in Gurgaon at Leisure Valley Park which is scheduled to be held on 16th September i.e. today at 6 pm. Gurgaon Traffic Police is worried and already released advisory for the day to avoid traffic jams. As per the sources, more than 50,000 people are expected to attend the premiere today. 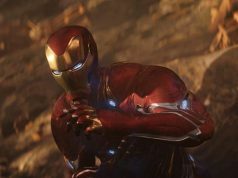 This year in January at the time of its prequel’s premiere, approximately 70,000 people were attended the event which caused huge chaos and traffic jams in the city. To avoid all the inconvenience for citizens, this time police authorities are very well prepared to handle the situation. 1000 of police constables from the district and similar number of volunteers from Dera Sacha Sauda are appointed at the venue to manage traffic. Parking for the vehicles is arranged outside the Leisure Valley Park. Entry of people inside the venue was started at 1 pm but they were gathered there from 11 am. Gurgaon has large volume of traffic with approximately 12 lakh vehicles on Gurgaon roads at a time. Tomorrow i.e. 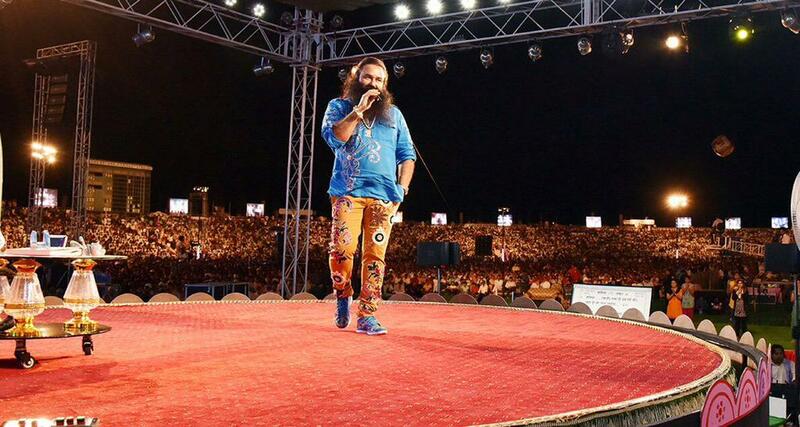 16.09.2015 for the premier of MSG-2 film starting at 11:00 am, 50,000 or more people are expected to come to Gurgaon. In view of the same, it is a request to all Gurgaon road users, to use buses and other public transport means. Please minimize the use of individual cars to keep the roads congestion free and also avoid travel delays. During this program, Gurgaon Traffic Police has made parking arrangements at Leisure Valley Ground to park vehicles comes from other district or from Gurgaon to watch the premier of the Film MSG-2. Also, since the event is planned at Leisure valley park, it is advised to avoid the following routes – IFFCO chowk, Signature tower, HUDA city center, Westin, Leisure valley and Power Grid area. Request support from all Gurgaon road users, so that inconvenience in minimal. We are trying to allow the incoming traffic (followers vehicles) into Gurgaon between 1 pm to 4 pm and outgoing Traffic from Gurgaon after 10 pm so that peak hour city traffic can be avoided.